Those of you who have visited our winery lately will know that we are running a little competition. a selection of wine infused truffles! 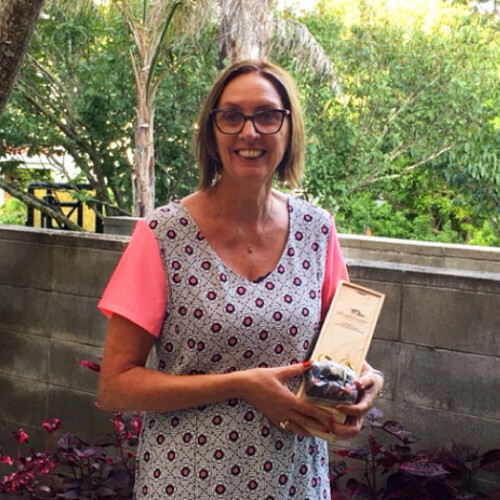 January’s winner was Marion Heeney of Auckland. February’s winner is Judy Bridge of Hamilton. Judy was most excited to hear that she had won. 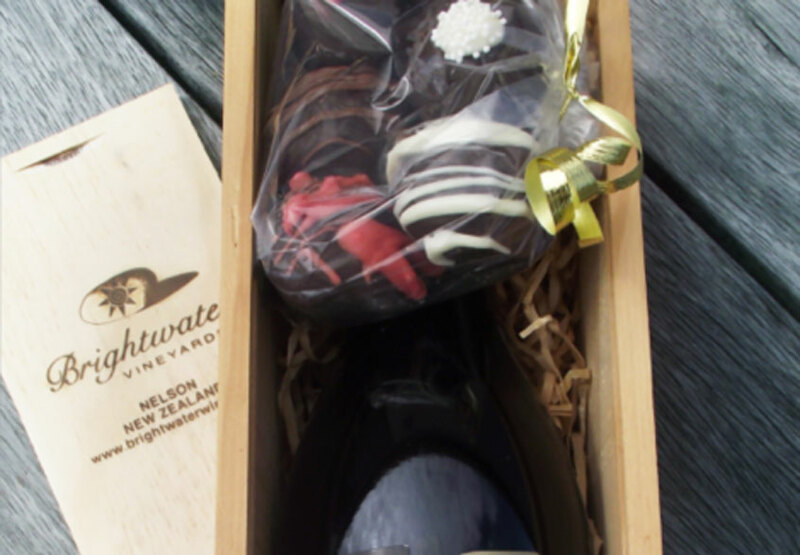 She had bought a Brightwater Vineyards 2014 Pinot Noir when she visited the winery, along with a Sophie’s Kiss Rose and is very pleased to be getting another bottle.